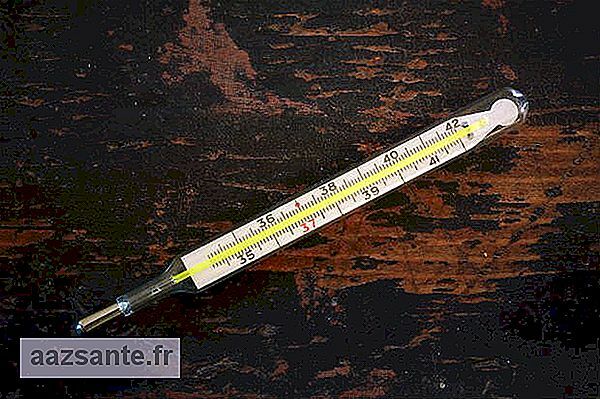 The glass or mercury thermometer was a classic product present in several homes and hospitals in the past decades. 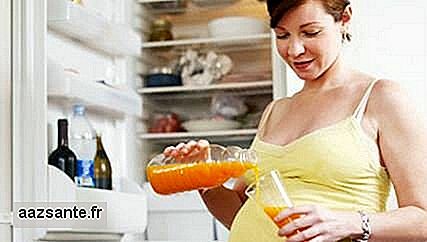 You have never been able to understand why your mother should shake the thermometer before using it, but there is an explanation for that. 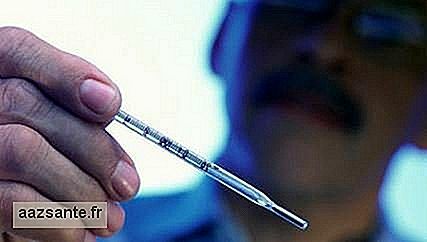 After the use of the thermometer, the level of mercury was stopped, so before use it was necessary to shake. Recently, the National Sanitary Surveillance Agency (Anvisa) has approved a resolution prohibiting the manufacture, importation and sale of thermometers and devices with mercury. Do you remember to take a purple bath when you had chicken pox? Potassium permanganate was a product used to leave the water purple and relieve itching caused by chicken pox. 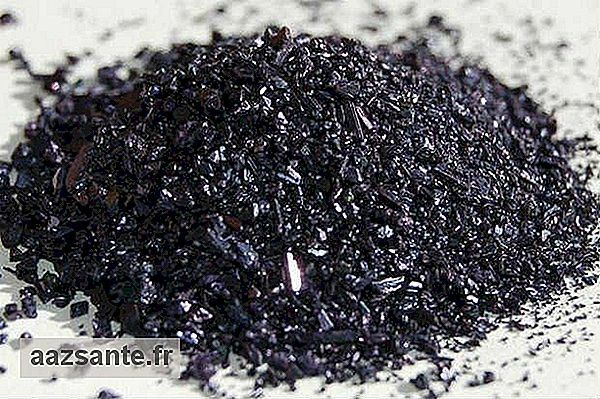 However, permanganate was also widely used to clean wounds and to facilitate wound healing. 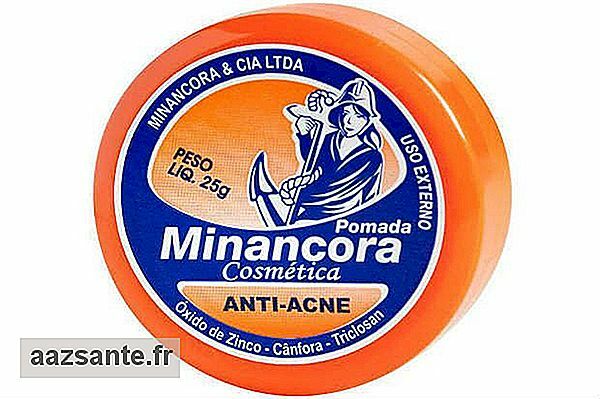 Ointment minancora was an item that could not be missing in your house and was used for EVERYTHING like healing small wounds, , served as an underarm deodorant and even dried pimples. A true miracle in product form. 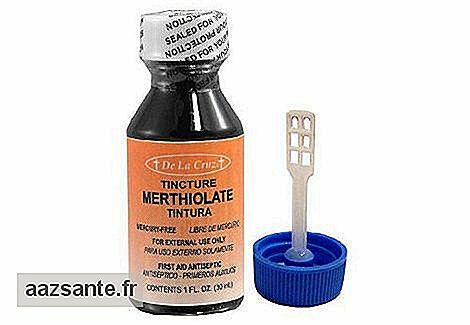 Who remembers the smell of this ointment? Who here has never heard that phrase "It only burns a little bit" and has gone into complete despair? Many of them avoided hurting themselves so as not to have to suffer any more from having to pass the merthiolate, and we agreed that the blowing of the mother did not help. This is absolutely the most traumatic product of children and adolescents of the 1990s. 5. Who ever thought AAS was bullet? No matter the symptoms, such as headaches, sore throat, fever and colds, AAS Infant was the medicine used at all times . 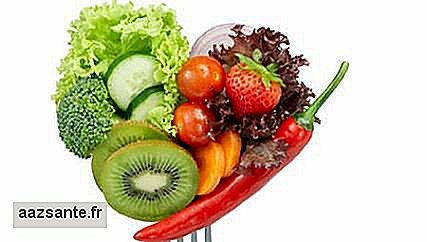 This caused confusion in the heads of the children who started consuming the AAS as if it were a bullet. You certainly were not the only one to fiddle with your parents 'or grandparents' drawers to find the remedy. However, it is important to remember that the medicine should only be used if it is absolutely necessary and under special care. 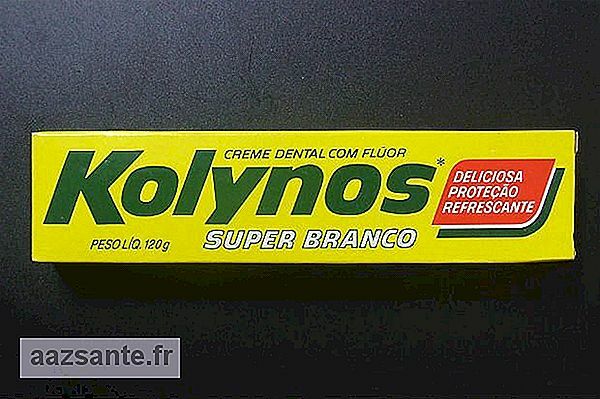 The traditional Kolynos toothpaste was introduced in the country in the mid 20's, being absolute sales for a long time. Over the years, Kolynos has developed catchy and catchy slogans such as "brushing teeth and brushing too." In addition, the brand was well known for the packaging which has always maintained its fidelity to green and yellow - now paler, now vibrant. 7. 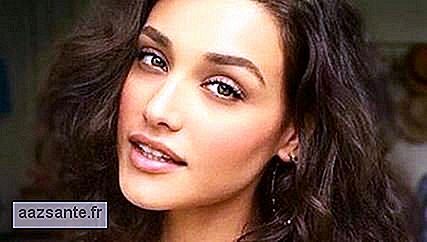 It was a beauty product used by many people, it did not matter if you had straight, curly, curly, chemically or naturally straight hair, neutrox was able to hydrate all types. 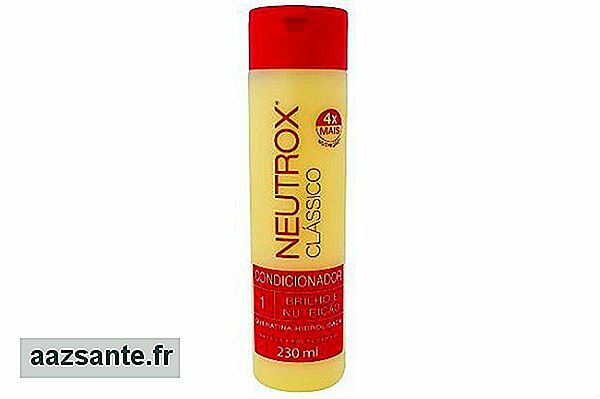 Going to the beach without taking the neutrox was a complete mistake, that's why it helped restore the damaged hair by the sea. Neutrox had a characteristic consistency and odor impossible to forget. Known for removing the impurities from the skin, the milk of roses was one of the great classics of this period. Although it is a cologne deodorant, this product has several tasks of beauty for the day to day, such as lighten the skin, reduce pimples and remove oil. 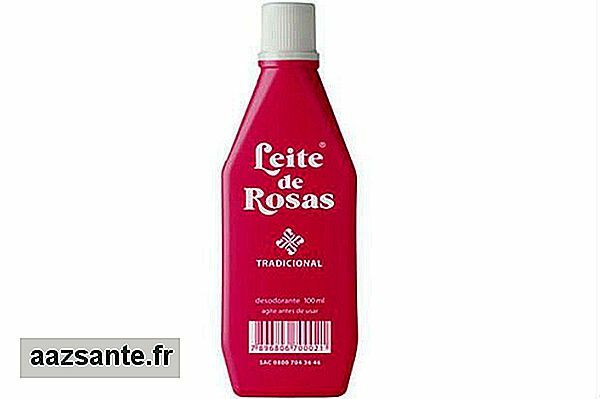 Rose milk is still on the market, but after the creation of other products the use has been reduced. 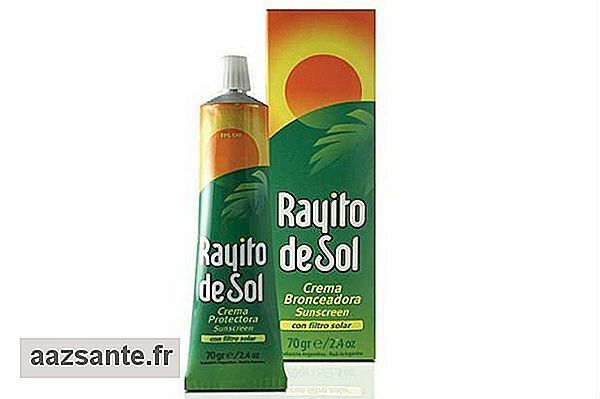 This was one of the most successful products among women who loved to get a bronze on the beach. The tube-shaped package was one of the trademarks of sun-tan suntan lotion. The product continues to be sold, and currently the brand produces other items, among them are sunscreens, protective lotions, bronzing accelerators on different factors and post-sun gels. No matter if it was brown, colored or had drawings, band-aid meant joy to children. However, when it was time to take out that suffering, the band-aid took out the bruise from the bruise and almost carried the skin together. The products have evolved, now take out the band-aid is not so sore, but also not sticking for so long in the necessary place. 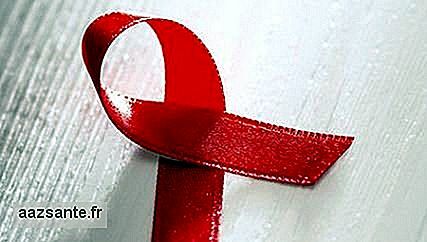 Since the discovery of the HIV virus, several tests have been developed to diagnose this infection. 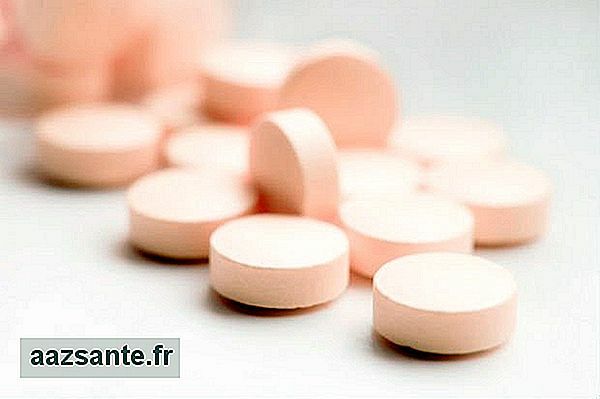 We sought to develop such reliable tests with such low immunological window times that we reached the point where an examination could detect HIV infection fifteen days after the alleged infection with more than a 99% chance of the result being correct. 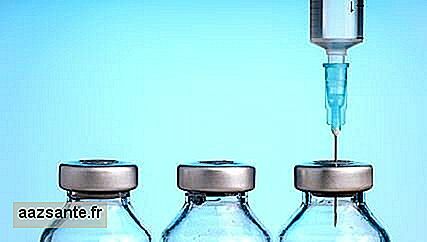 The National Agency for Health Surveillance (Anvisa) has approved the registration of the medicine Hyqvia® (immunoglobulin G + hyaluronidase). The product is a preparation of 10% human immunoglobulin accompanied by the recombinant human hyaluronidase enzyme, used to improve the dispersion and absorption of the immunoglobulin human under the skin. Débora Nascimento moisturizes the hair while knitting. How technology can affect child rearing?